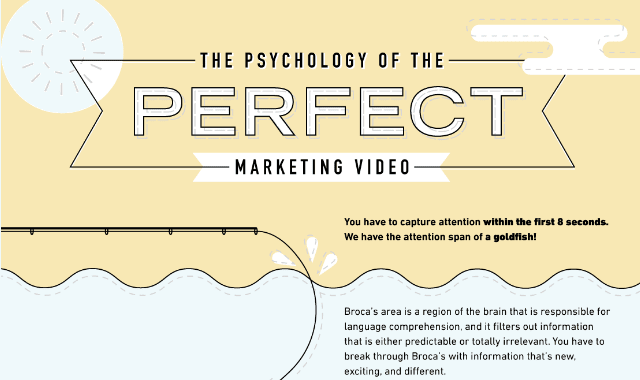 The Psychology Of The Perfect Marketing Video #Infographic ~ Visualistan '+g+"
You have to capture attention within the first 8 seconds. We have the attention span of a goldfish! Have a look!